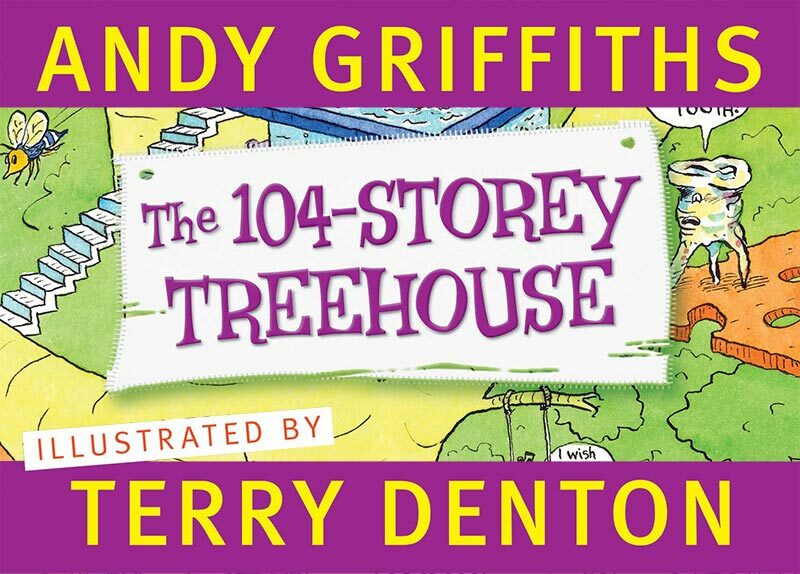 Join Andy Griffiths and Terry Denton in their stupendous 104-storey treehouse! They’ve added 13 new levels including a stupid-hat level, a refrigerator-throwing level, a bun-fighting level, a tangled-up level and a deep-thoughts thinking room. 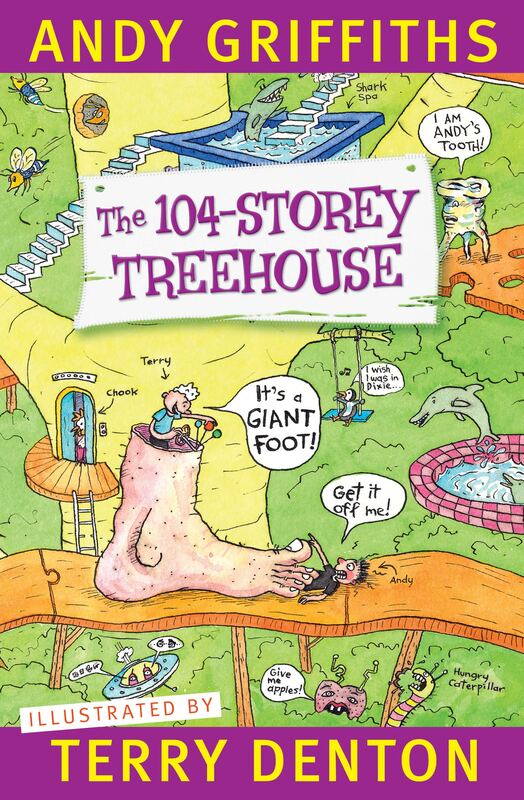 Tickets $25 each, which includes a signed copy of The 104-Storey Treehouse. No concessions. Andy and Terry will be available for photographs but won’t be signing books at the event.